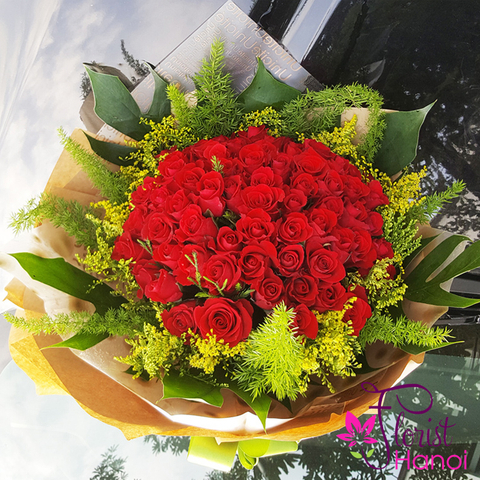 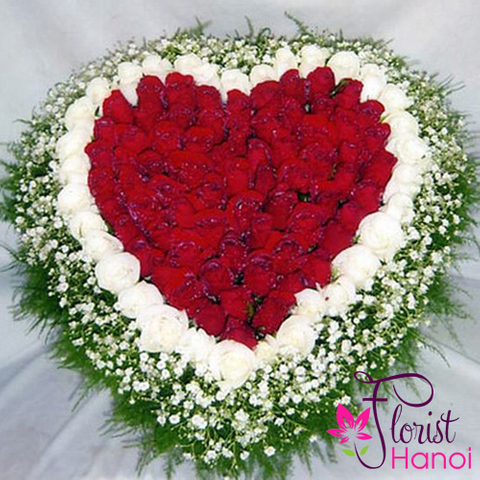 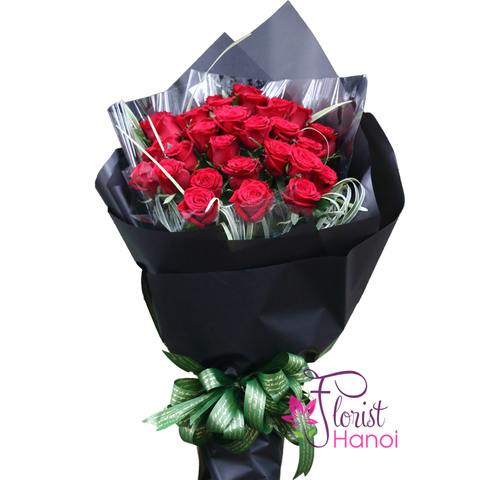 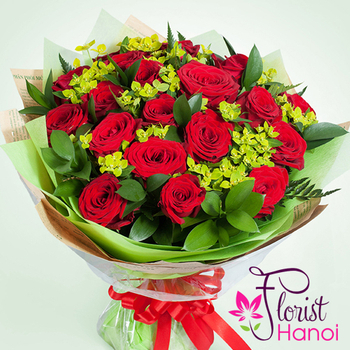 Do you know a more beautiful way to share your feelings, than a wonderful bouquet of red roses? 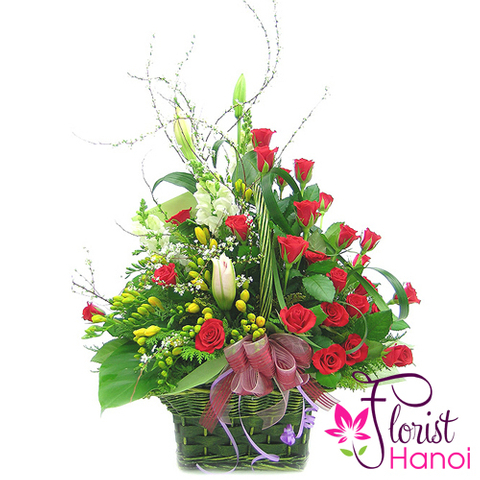 Receiving such a gift, she will see what you feel about her. 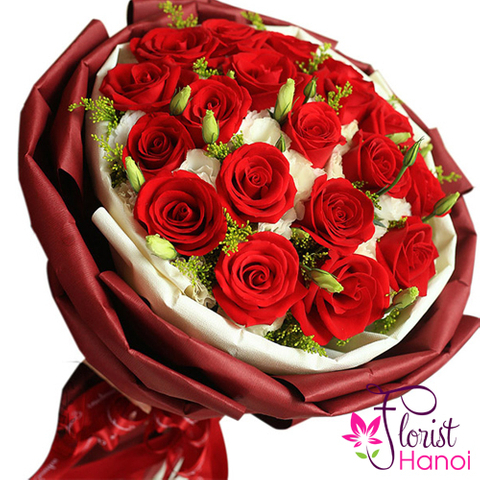 Whether you're at the begining of a beautiful story, or already have a history together, the be my love bouquet if a wonderful gift. 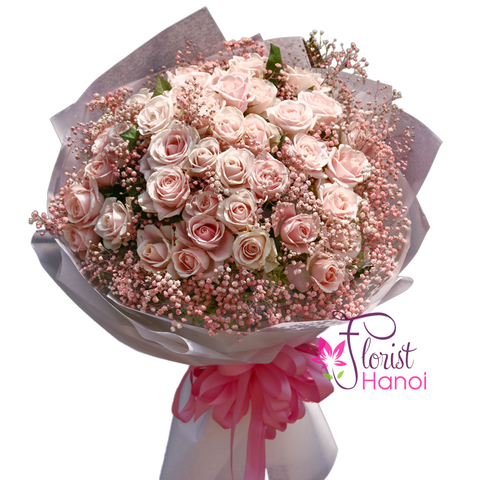 Make her a surprise and order this particular bouquet! 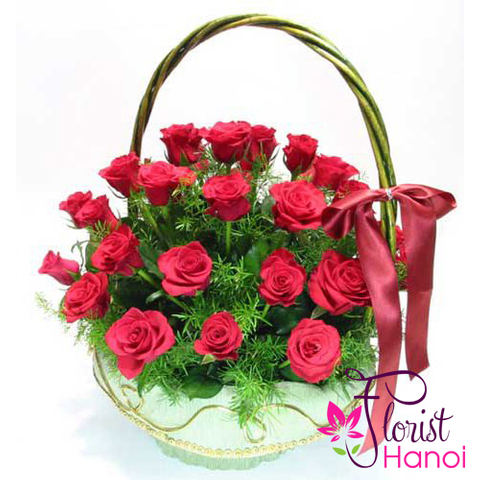 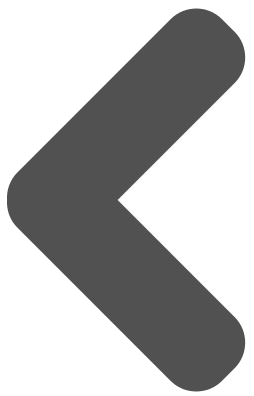 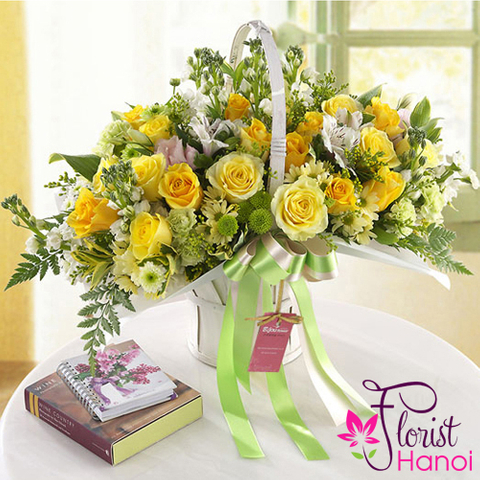 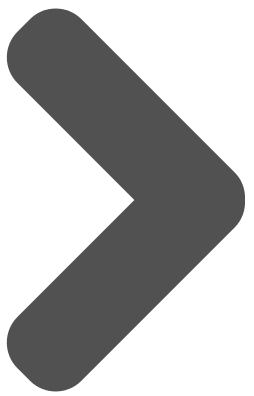 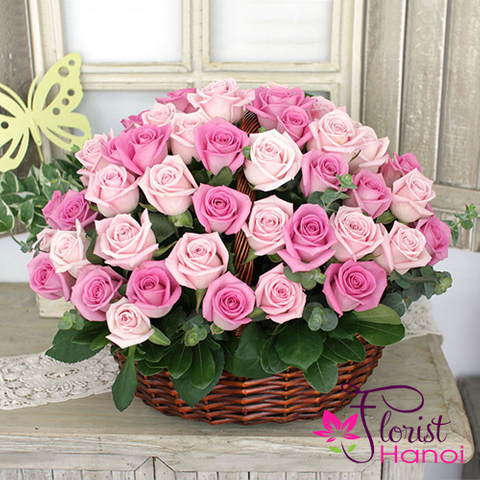 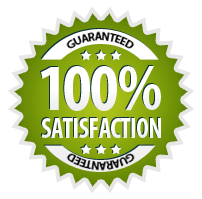 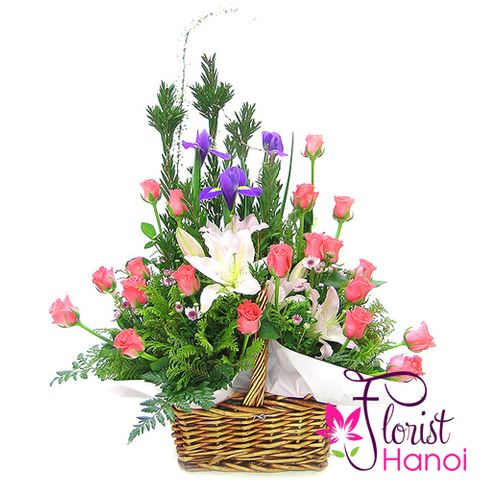 We ensure flowers delivery, so everything is very simple.